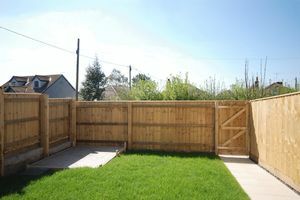 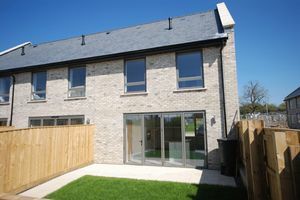 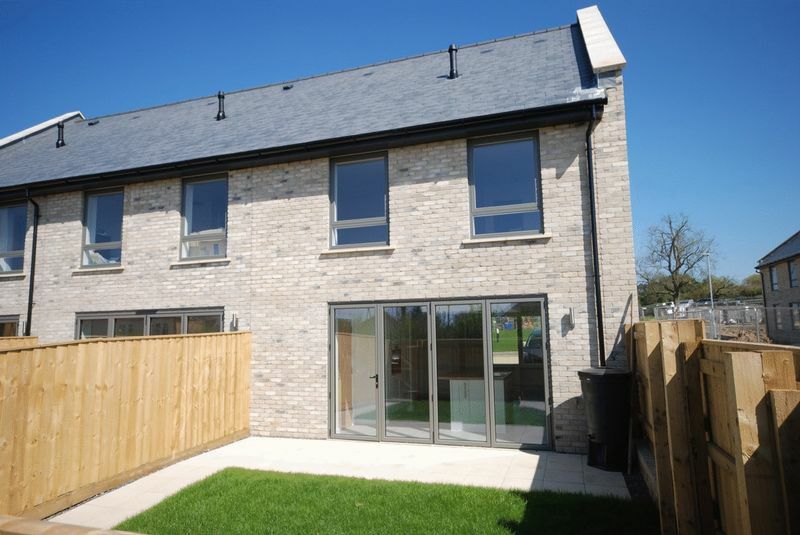 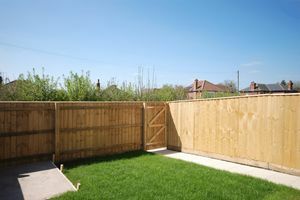 Castle Cary is a great place to live providing all the facilities you would expect to find in a country town but only 24 miles from the extensive leisure and retail offerings in nearby Bath. 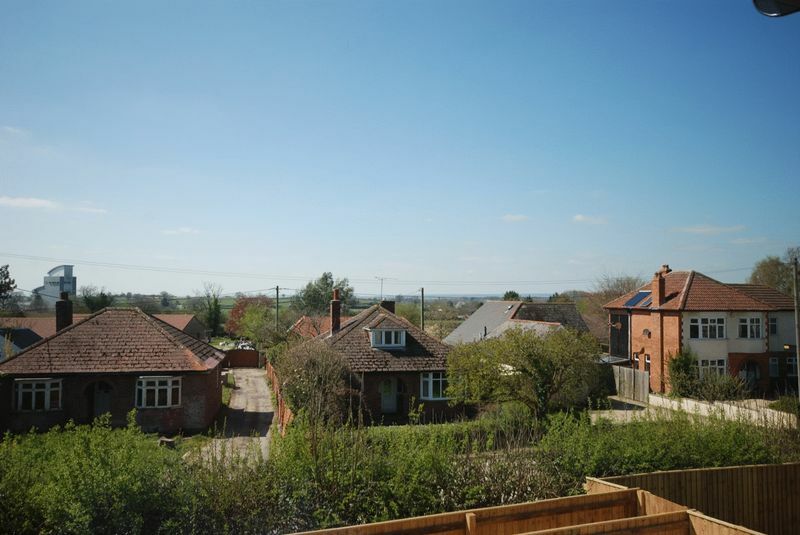 The town is the main centre for a large area of South Somerset offering a wide range of shops and services, as well as local walks and cycle routes that are enjoyed by both residents and visitors taking in the spectacular views of the town and surrounding countryside. 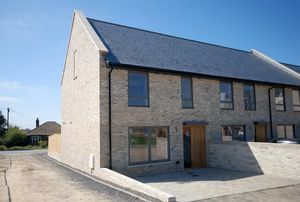 As Castle Cary station is only half a mile to the north, residents will be well served by the mainline train links to London and the South West. 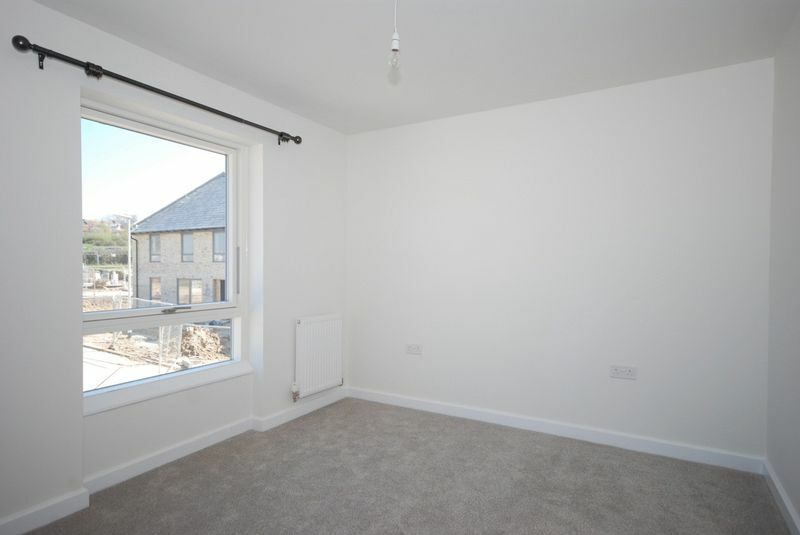 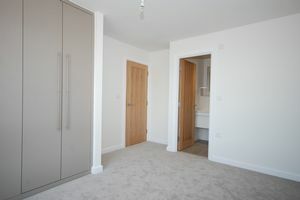 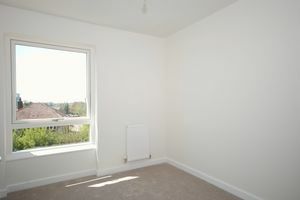 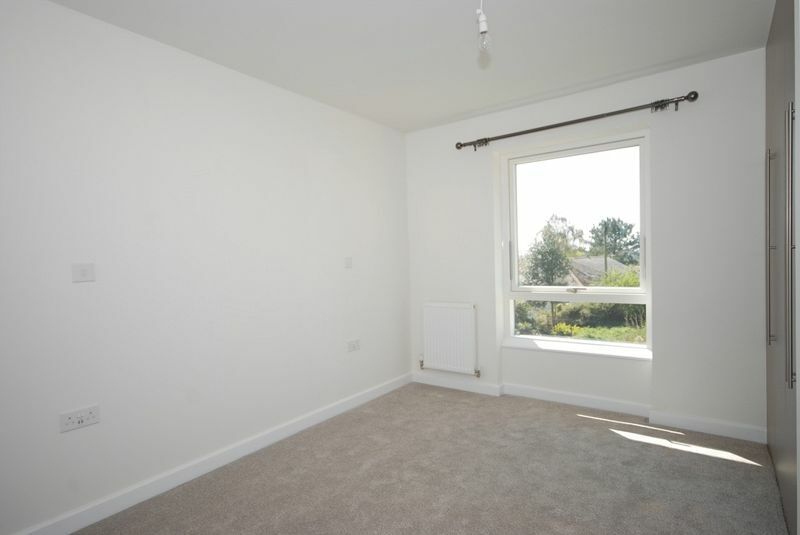 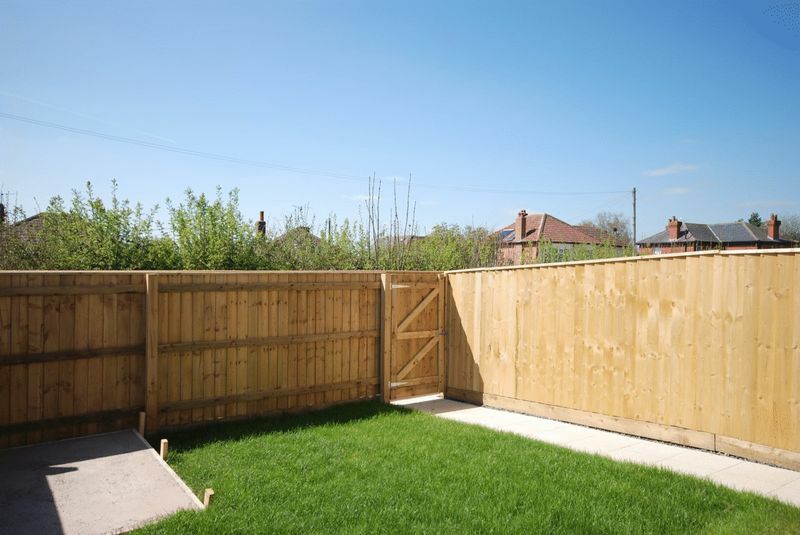 This three bedroom home takes advantage of modern day living with spacious open plan living accommodation throughout.The ground floor entrance hall leads to a storage cupboard and into the living room. 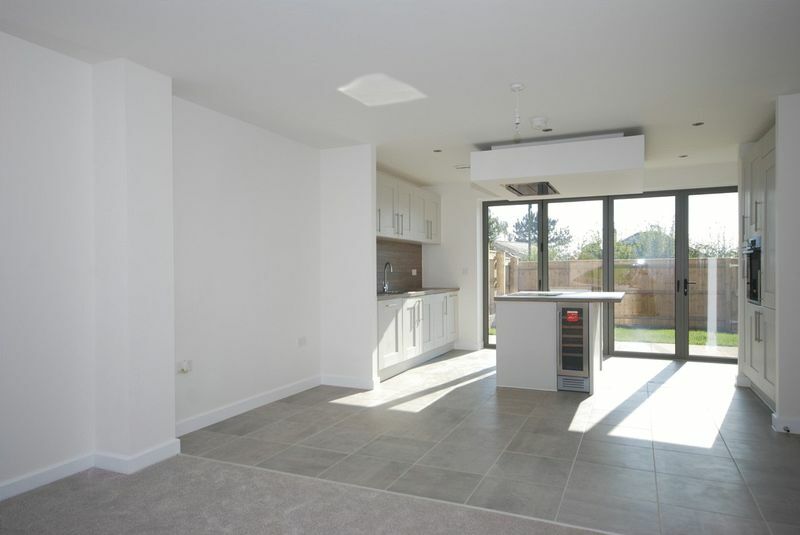 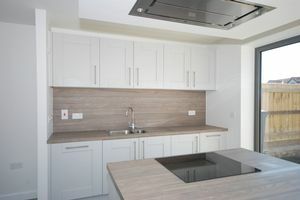 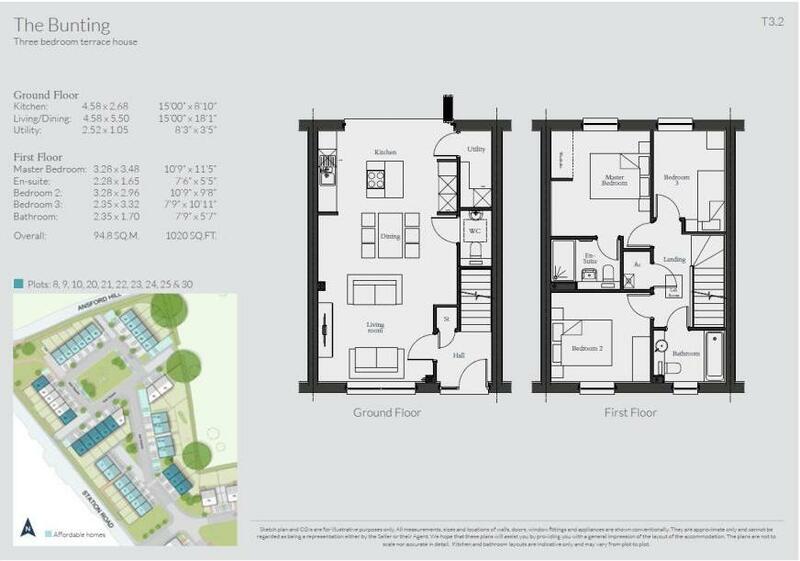 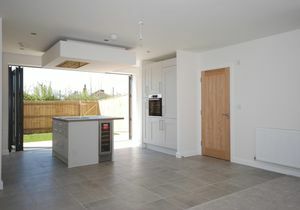 The spacious and high specification kitchen and dining area includes ceramic floor tiles and integrated Bosch appliances to include a fridge/freezer, 4 ring induction hob, oven, hood and extractor fan and a dishwasher - just a handful of the features that are fitted as standard in this home. A set of Bi-fold doors open on to the rear garden - perfect for al fresco dining in the summer months. 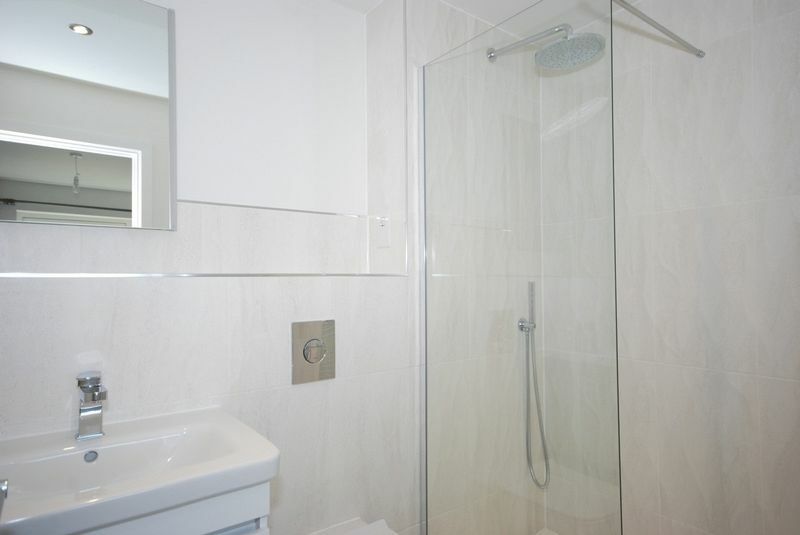 The first floor of this home houses three bedroom as well as the family bathroom. 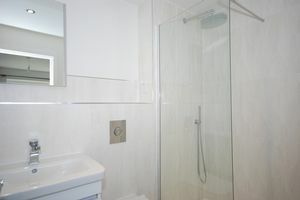 The Master bedroom leads to a luxurious en suite featuring a double shower with thermostat, ceramic floor tiles and a heated illuminated wall mirror. Throughout with well-designed property the fitting create a high-specification, modern home. 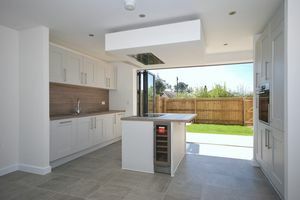 Features include BOSCH integrated kitchen appliances to include a 4 ring induction hob with hood and extractor, a single oven, fridge/freezer, dishwasher and wine cooler, Bi-fold doors to kitchen and living areas, Rational windows as well as ceramic floor tiles and carpet throughout. 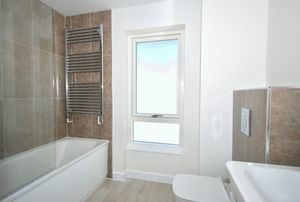 Individual £150.00 plus VAT Additional applicant or Guarantor £75 plus VAT. 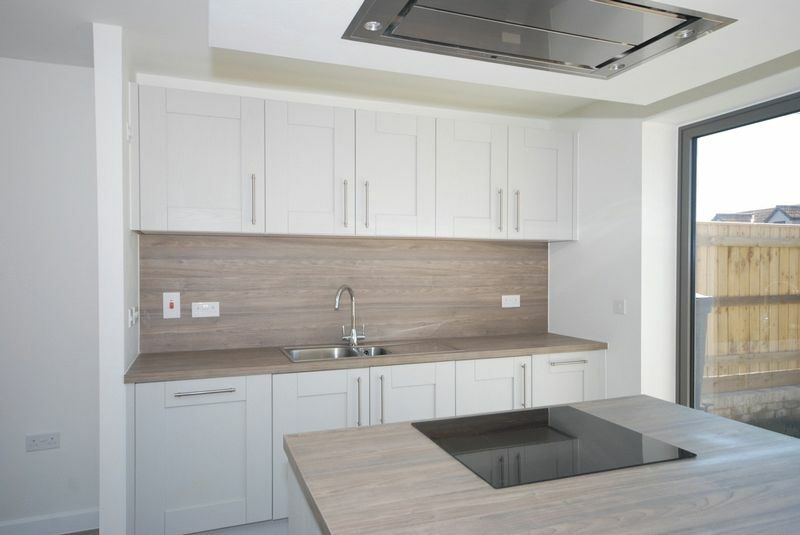 Deposit 1.5 month’s rent £1387.50 under Deposit Protection Scheme.